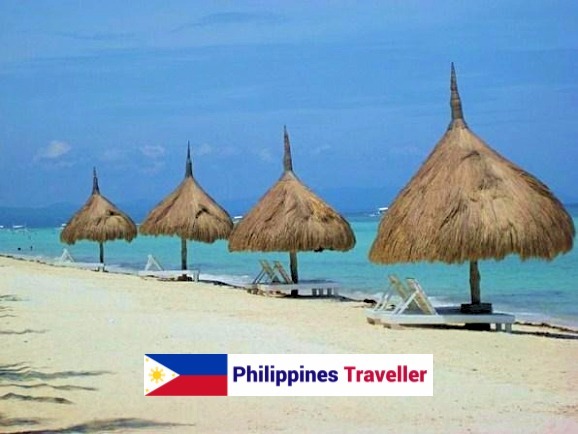 Welcome to my Top Philippines Attractions page. With over 7,000 gorgeous sun-drenched tropical islands it is not surprising that the Philippines is a popular tourist destination although it is perhaps not yet living up to its full tourism potential. The main reason for this could be described as the tyranny of distance, meaning that some of the beautiful islands are difficult to get to. Not that they are so remote geographically - as the bird flies the distances may not be great - but poor infrastructure, lack of roads and the need to take ferries or small boats means that it can take ages to reach your destination. Still, that is all part of the adventure. Most tourists tend to visit the easy-to-access tourist destinations of Metro Manila, Cebu City and Boracay but this is just the tip of the iceberg. This is a large Visayan island of over 4,000 sq. km and a population of over 1.5 million. 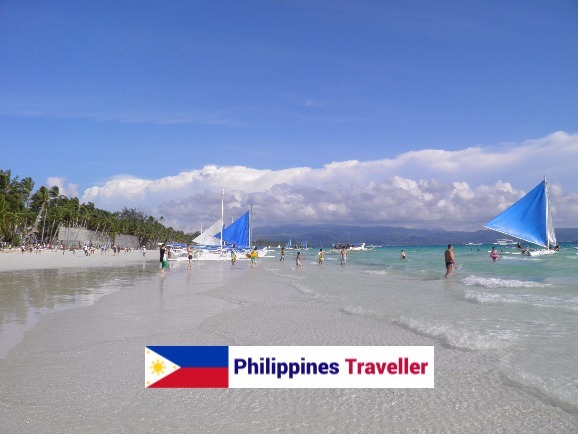 The main tourist attractions are Panglao Island with its beautiful beaches, the unusual hill formation called the Chocolate Hills, cruising on the Loboc River and seeing the cute Philippine tarsiers. Read my review. 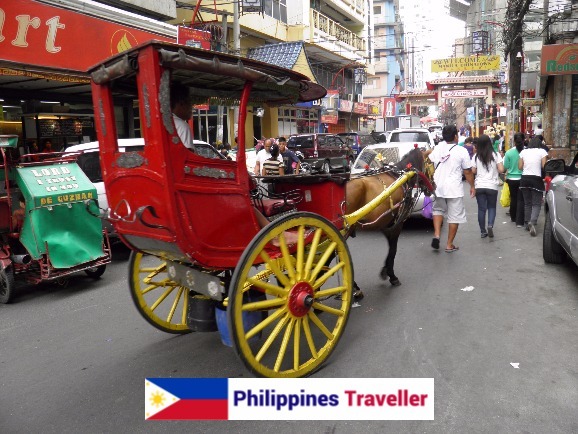 I spent 5 hours walking through the historic districts of Quiapo, Binondo and Intramuros. Read about it here. 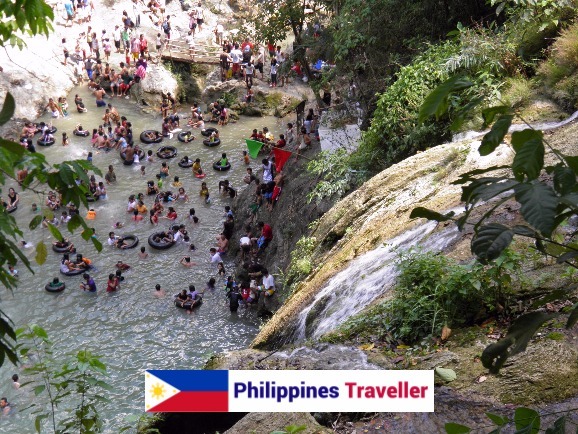 These waterfalls a couple of hours drive from Manila are off the beaten track for foreign tourists but very popular among locals looking for an escape from the big city. Frequently described as one of the world’s best beaches, Boracay has grown into the country’s most popular tourist destination. This quirky place is a concrete Acropolis on a hilltop overlooking Cebu City and is one man’s extravagant gesture of love for his late wife. A visit to the Yuchengco Museum is a good thing to do if you have a couple of spare hours in Makati, Metro Manila. Here is my review. 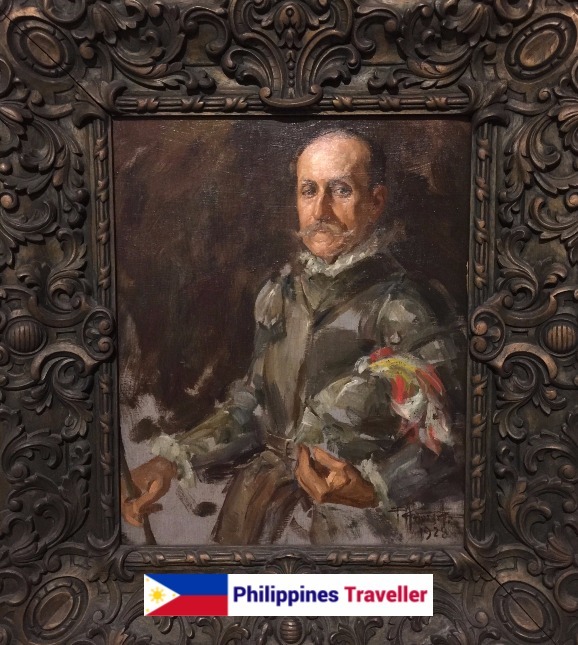 You can find more Philippine related articles on my Thrifty Traveller blog. 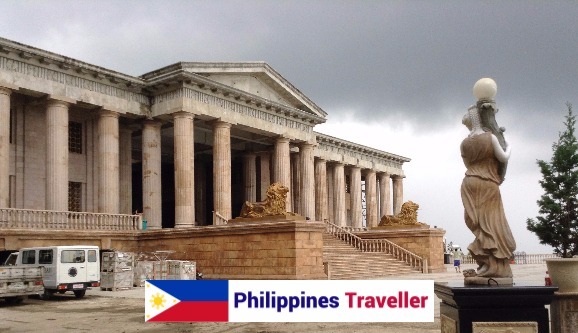 I will add more Top Philippines Attractions to this page in due course.